Panama PR – What Can We Expect in Germany, Italy, France, Switzerland, Spain, Great Britain, Belgium and More? 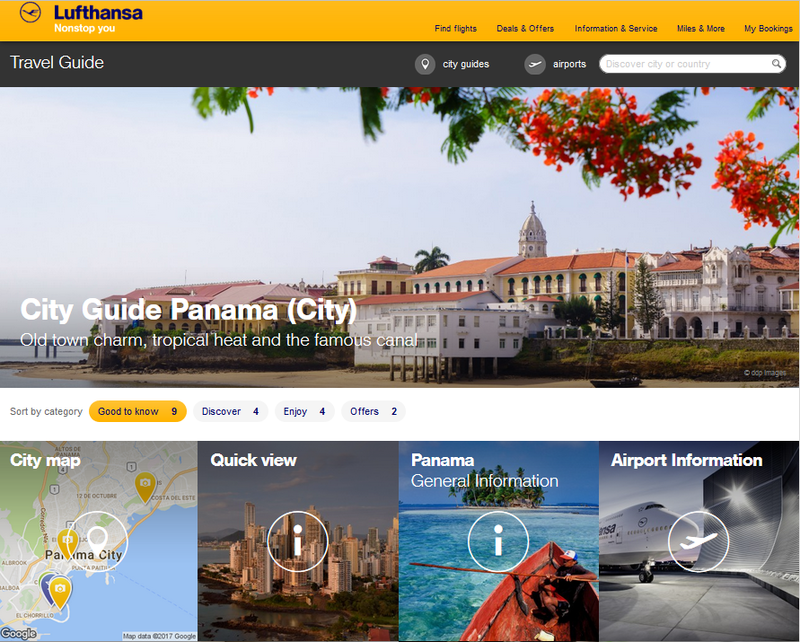 Panama’s agreement with Lufthansa to spend over $4 million to promote Panama in Germany, Italy, Poland, France, Switzerland, Spain, Great Britain, Austria, and Belgium is now in effect. What kind of PR might we see? Here’s an indication of the very professional work we can expect. The site includes sections everyone might find useful such as Travel Etiquette, Nightlife, Airport Information, Restaurants, Calendar of Events, Hotels, Best of …. 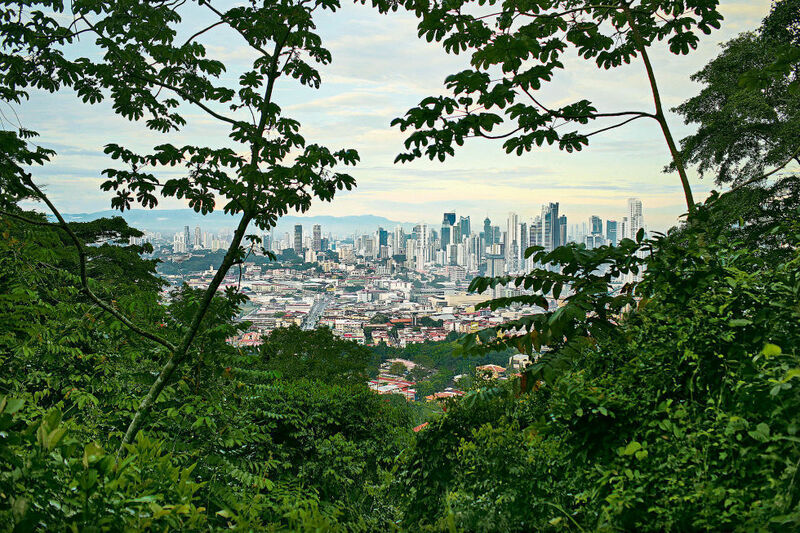 Casco Viejo, Weather & best time to visit, Phone calls & Internet, Shopping in Panama, Health, Rental Cars, and Visa & Immigration.